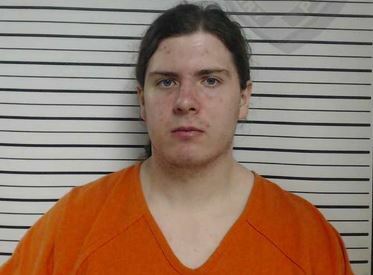 Opelousas- According to the clerk of court’s office in St. Landry Parish a bond hearing is scheduled for 21-year-old Holden Matthews this morning at 9 a.m. before state District Judge James Doherty. Matthews is the son of a St. Landry Parish sheriff’s deputy, and was arrested Wednesday on three charges of arson of a religious building. District Attorney Earl Taylor has filed a motion to deny him bail.